When you hear the word demolition, it might make you think of demolition derby, the popular American sport of ramming cars into each other until only one survives. But when it comes to buildings of any kind, demolition is a much more delicate process, and it is one which only some building contractors are specialized in. In order to do construction demolition safely, efficiently, and in compliance with all local, state and federal regulations, you need an Orange County demolition contractor trained and equipped for this delicate sub-specialty of the building trades. Whether demolition is being done for remodeling an existing space or renovating after a fire, flood, or earthquake, each step involves careful evaluation, planning, and action in order to save time and money in the end. For example, removal of walls and roofs on existing structures can not start with bringing out the sledge hammers and getting to work. Removing walls and roofs often involves placement of temporary supports to carry building loads while work progresses, and an engineer may be needed to design the correct scaffolding, followed by carpenters experienced in constructing such temporary supports. 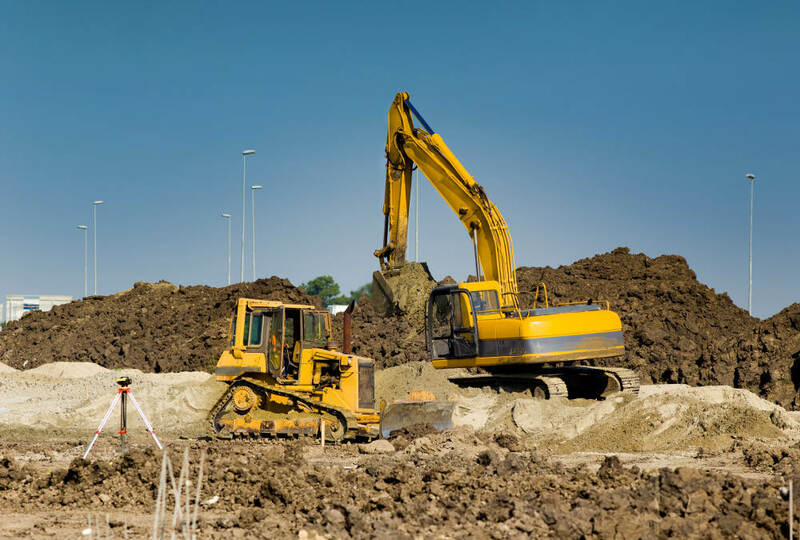 Experienced Orange County demolition contractors have the know-how, workers, tools, and equipment to do things right from the start of the project. Disposal of old and damaged building materials often involves permits, fees, and transport to specialized disposal facilities. Knowing about these procedures and facilities in advance saves time and money. Insurance claims for repairs also involve accurate documentation of damage and repair costs, and contractors who specialize in demolition already have this knowledge and can avoid delays and extra expense. When choosing a building contractor for demolition, you need a company with extensive experience who is also intimately familiar with local, State, and federal regulations and who has the trained workers and equipment needed for this type of work. Not all general contractors have this resume, but Tri Span Environmental is an Orange County demolition contractor specializing in this area of the trades. If you need an Orange County demolition team to help at your home, business, or industrial facility, don’t call the demolition derby. Call Tri Span environmental and have the job done with care, safety, and efficiency. You’ll be glad you did.